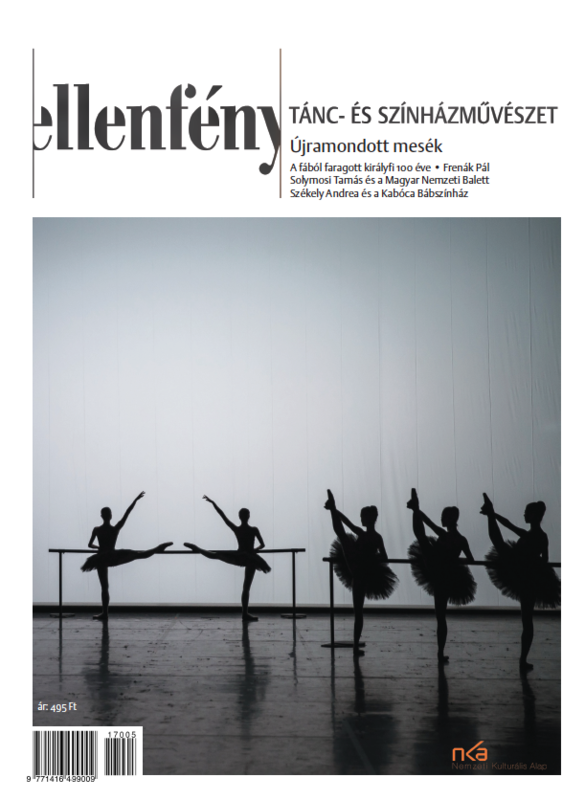 Our first column focuses on the current performances of the Pécs Ballet. The ensemble has worked with guest choreographers several times in the past few years. Two of the artists were invited again for this season. New Zealander choreographer Cameron McMillan created the piece In the Garden of Good and Evil in 2010, which received praise from many critics and was well liked by the audience. His current work is titled Talk to Me. Lóránd Zachár, a Hungarian choreographer with several international projects has also created a new choreography for the Pécs ensemble, titled Rippling Ground. Besides the review of the pieces, we offer an interview with both artists. In our second column we analyse Forte Company's latest piece, inspired by The Clearing by Helen Edmundson. Through depicting 17th century Ireland, Horváth makes obvious analogies with the Hungary of today. Marked by a strong social sensitivity, the piece operates with minimalist images and a strong actors' presence. Our third column is based on the pieces directed by Rémusz Szikszai, who left his career as an actor to become a director. He shapes the literary material with a good sense of dramatic composition, has a clear concept and operates with strong visual tools and music. But most importantly, he helps his actors portray convincing figures. 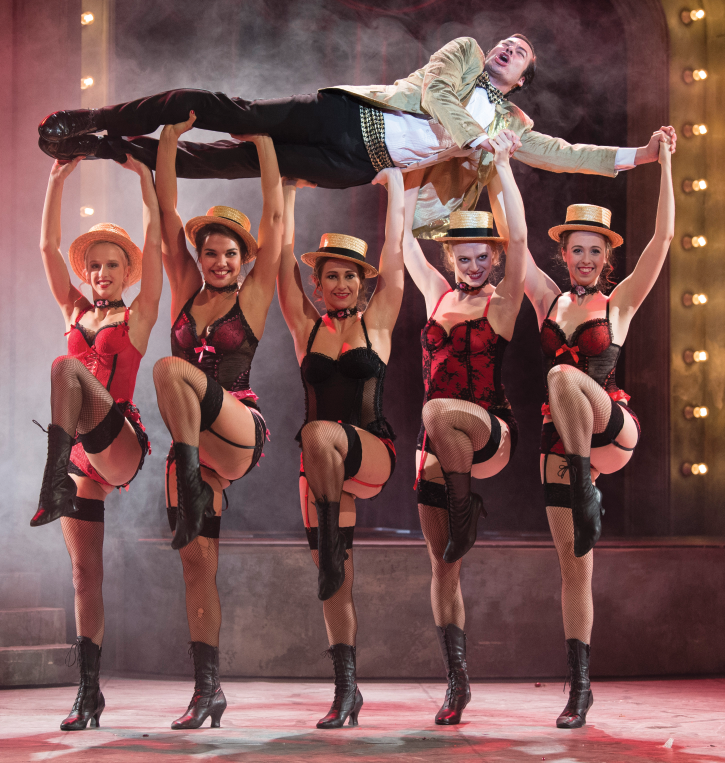 We analyse his latest pieces, including Bulgakov's The Cabal of Hypocrites (staged in cooperation with the Vádli Ad Hoc Theatre Project), Elisabeth I of England (Pau Foster) and Ernő Szép's May staged in Dunaújváros. Our reviews are complemented by an interview with the director. 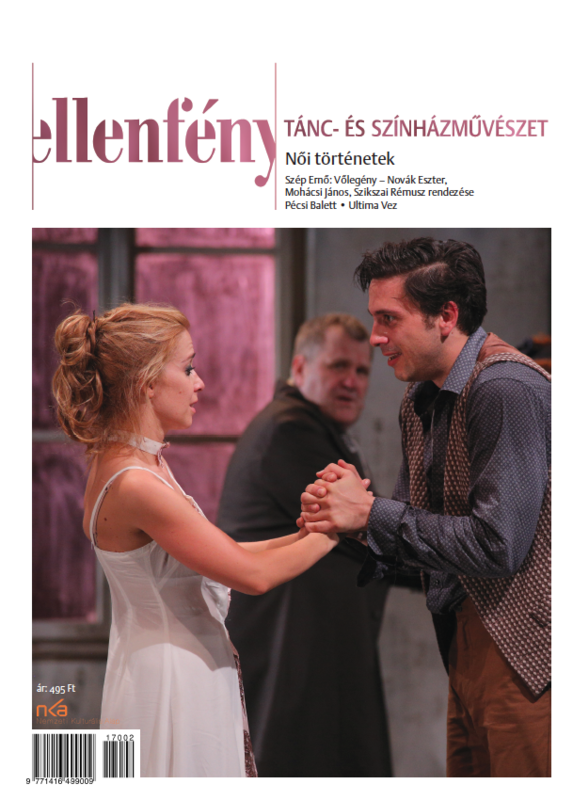 In our critical column we review Parfumerie by the New Theater of Szombathely, Breakthrough by Győr Ballet (including pieces of Leo Mujić and László Velekei), a coproduction by Anna Réti Anna and Ido Batash (Ego Trip), and South Bohemian Ballet's Romeo and Juliet choreographed by Attila Egerházi.